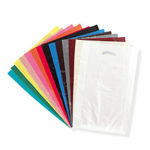 Because there is very little hang up in the bulk bag productivity yields are higher compared to paper bags. 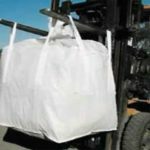 Bulk bags can be used multiple times in most industries compared to most paper bags. 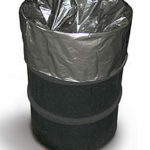 Plastics have been estimated to have a lifespan of 400 to 1000 years before completely disintegrating. 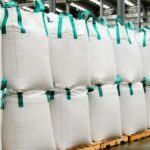 With bulk bags having a multiple use factor of 10 or more means that they can be diverted from landfills for a much longer period and because they retain a high scrap value they are often sought after for recycling. 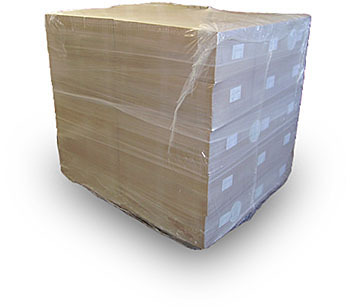 As result of OSHA regulations many companies are required to use 50 lb. 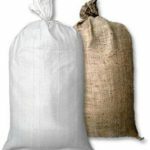 paper bags compared to the 100 lb. 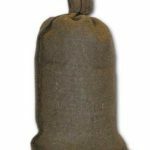 paper bag. 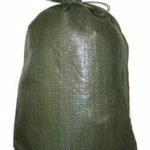 In addition insurance companies have charged higher premiums due to increased back injuries resulting from lifting. 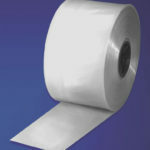 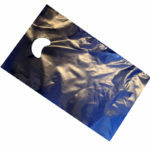 Poly bags are made of 100% virgin low density polyethylene (LDPE) resin that meets FDA/USDA specifications. 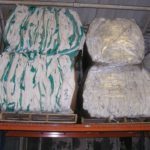 As a distributor of plastic bags we can source our products from several manufacturers and wholesalers to negotiate the best pricing for our customers. 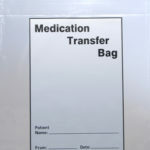 Your bags can be customized with your company logo and text to advertise your business to your clients and customers.